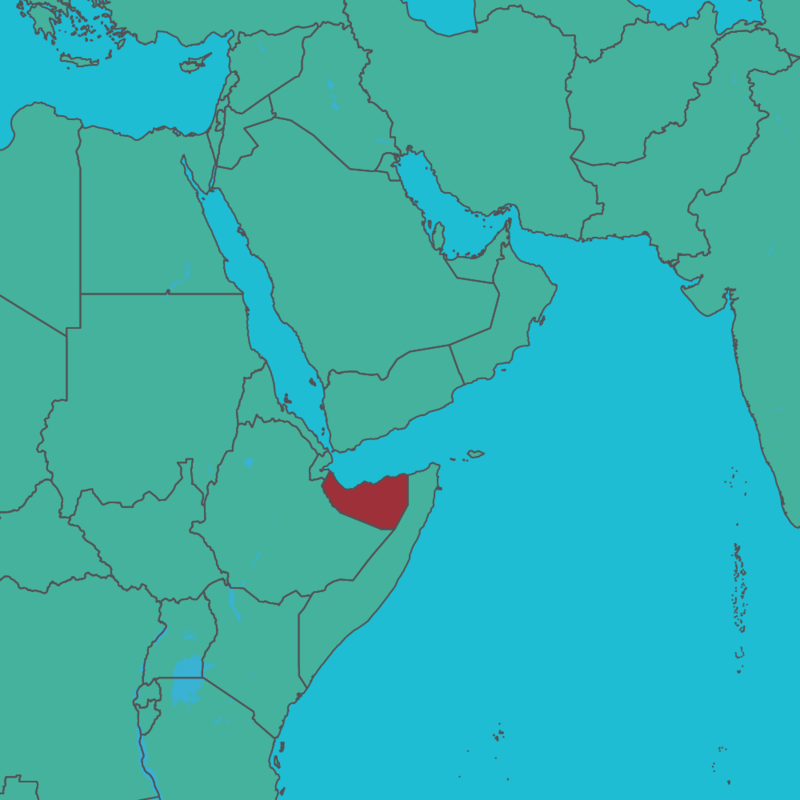 On May 15, tropical storm Sagar flooded most of Somaliland with 300 mm of rain per hour and pounded the coastline with winds reaching up to 120km/h. At least 25 people died and some 1,700 families were displaced. Close to 700,000 people were in need of humanitarian assistance. The storm cut off thousands of people from transport and communications, and flash flooding destroyed major infrastructure including roads and telecommunications. 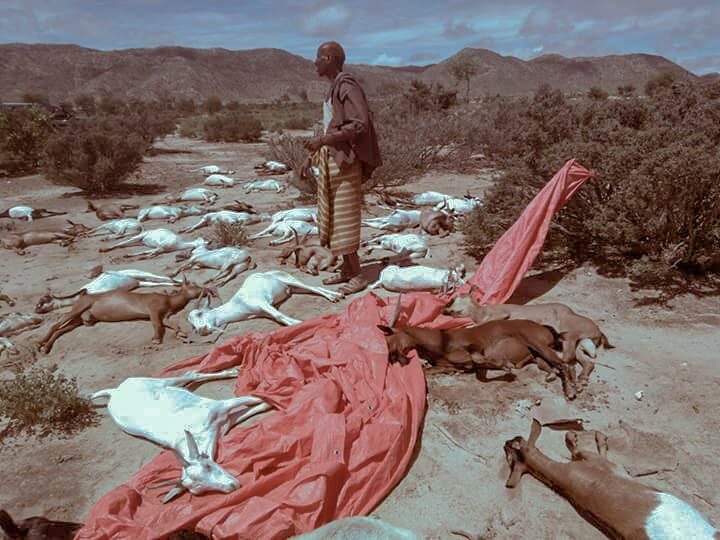 The government estimates that 80% of livestock were killed in some areas. Thousands of families lost their shelter and belongings, while health facilities, schools and other public properties were damaged. Save the Children intervened in Somaliland to provide vulnerable girls, boys, women and men with equitable access to safe drinking water, life-saving non-food items and hygiene awareness. 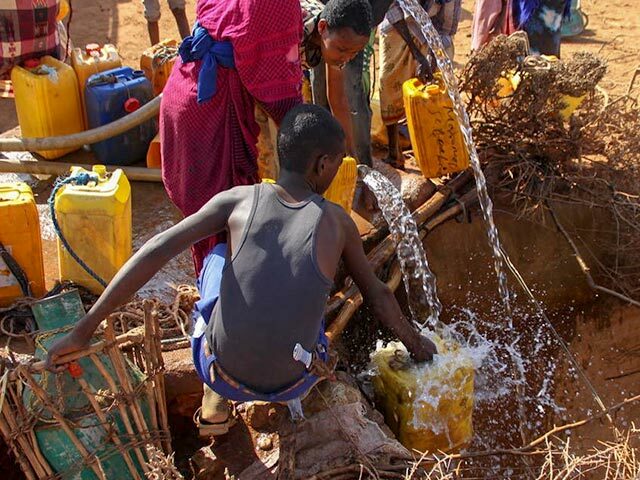 They dispatched water trucks to provide clean water to affected communities, repaired damaged community water points with a focus on accessibility and protection in consultation with women and girls, and constructed 50 latrines, segregated by gender. They distributed household and hygiene kits, containing blankets, solar lanterns, cooking pots, glasses, bowls, tea pots, utensils, soap, jerry can, match box (pack), sanitary cloths and underwear. They also conducted information sessions focused on good personal hygiene practices, treatment of drinking water, safe handling of water for consumption, good use/maintenance of latrines and hand washing.